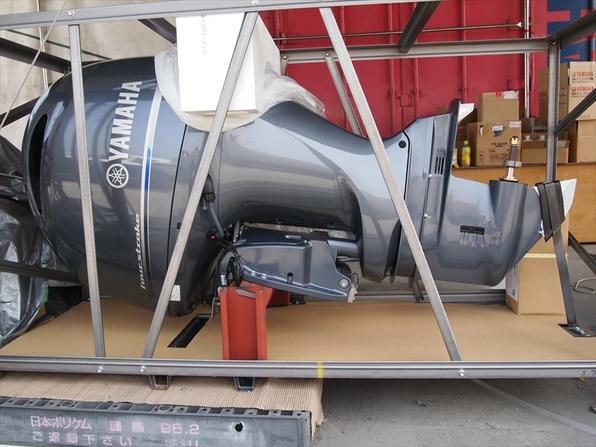 Welcome to Leeward Marine Co. Ltd,we specialize in the sales of Marine Accessories boat engines( outboard) through the Internet. 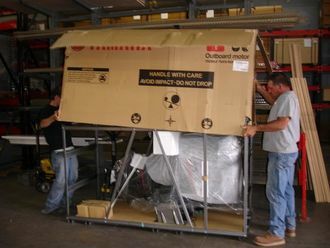 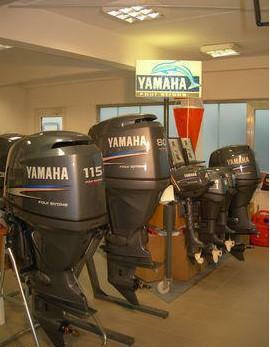 Feel free to send us an email If you have any question regarding our outboard inventory. 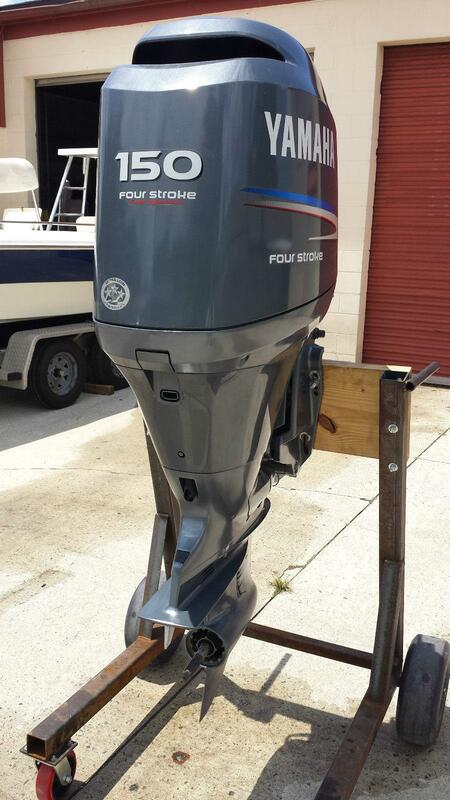 We sell every brand in 2 and 4-stroke,we have brand new and Used outboard with low hours and well serviced engines ranging from Johnson Outboards, Evinrude, Yamaha, Honda, Suzuki, Tohatsu,Nissan, Mercury Outboard engines. 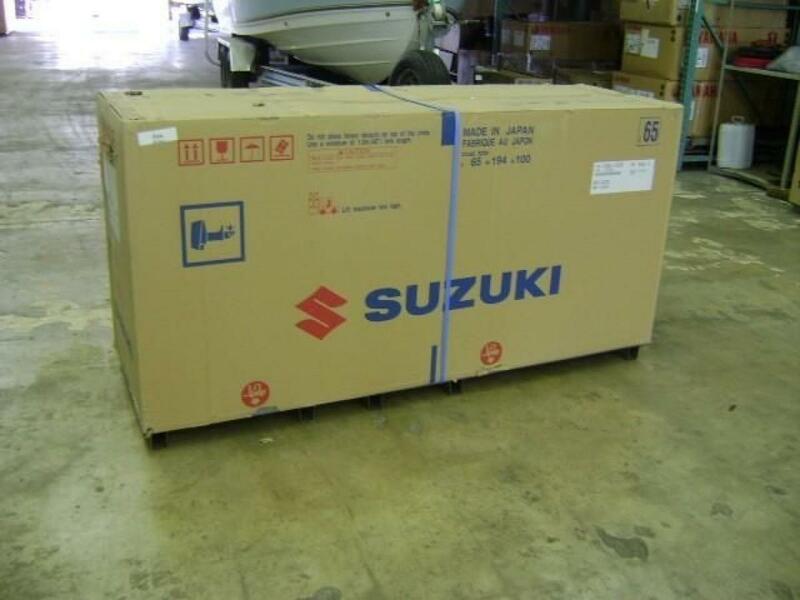 Do Contact us via E-mail if Interested in making boat engines (outboard) so we can send you full priced of Used/New of engines we have at the moment.